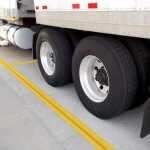 If you’re looking for a complete set of weighing components for a highway weigh station, you’ve come to the right place. Cardinal is one of only a very few companies that builds both static and in-motion vehicle scales and the instrumentation to go with them. As such, we can design and install and calibrate a completely-integrated seamless weighing system. Our Guardian Series of multi-platform pit-type hydraulic load cell static vehicle scale is being used successfully in a number of weigh stations. Not only does this system provide all of the advantages of a digital cell, it also carries a lifetime warranty against damage from water AND lightning, the two most common factors in load cell failures. 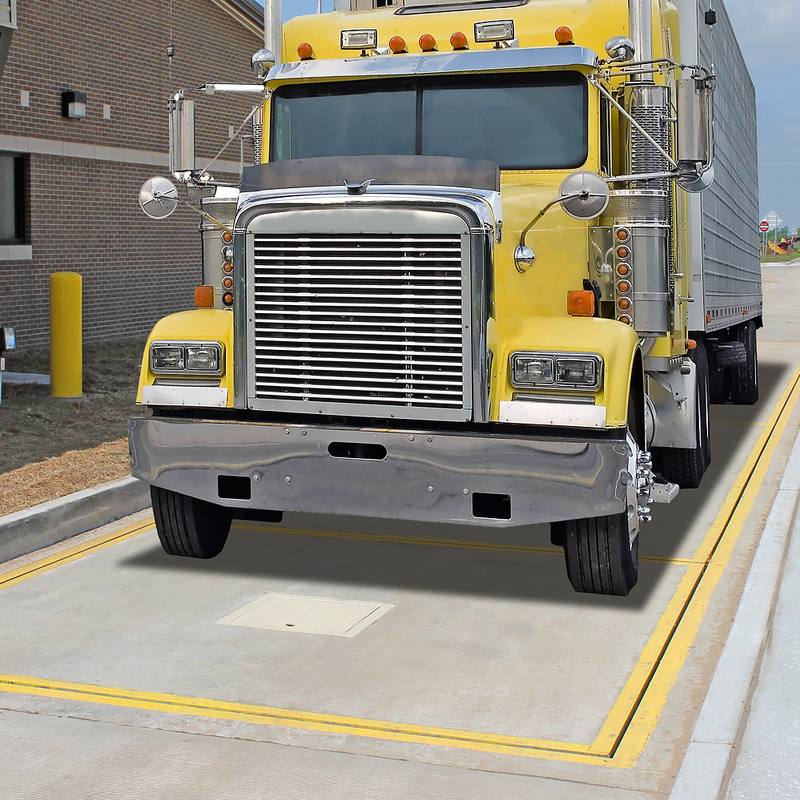 The Guardian static vehicle scale coupled with the QWIM series in-motion scale used to identify overweight vehicles for enforcement weighing make an unbeatable combination. Add to this, one or more of the available options like over-height detection, automatic or manual traffic control, ALPR and DOT readers, tag readers, cameras, WIM automatic calibration and custom software and you can arrive at the weight enforcement system that you need…now and in the future.